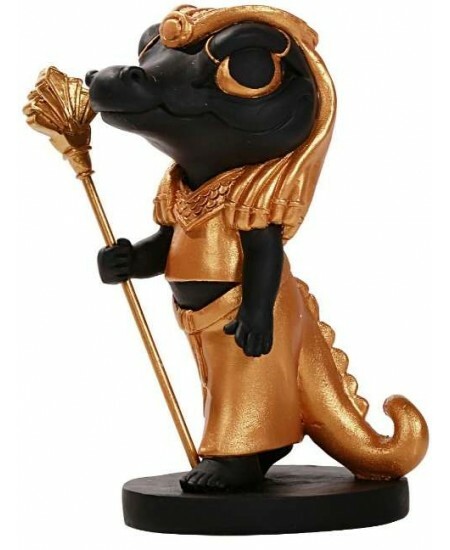 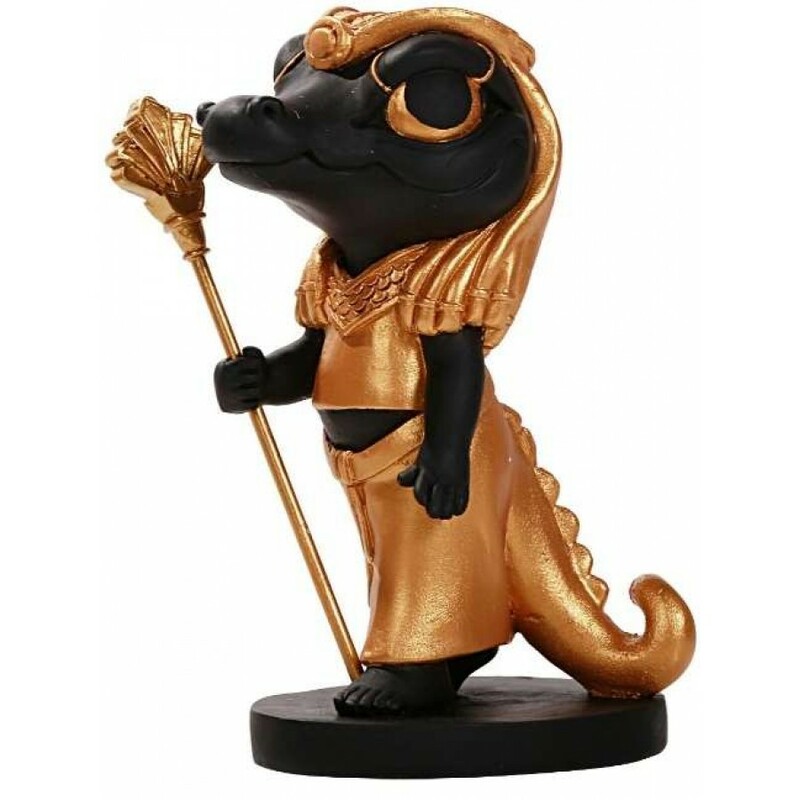 Sobek, the crocodile God of the Nile, has never looked so adorable in this Egyptian God statue. 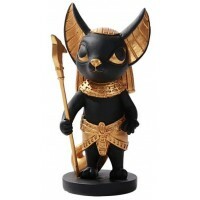 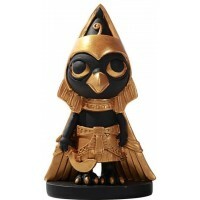 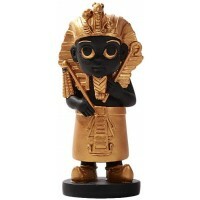 Adorable 5 1/8 inch tall statue in black resin has gold accents. 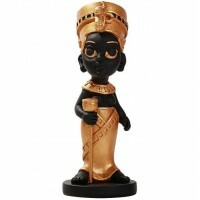 Item Number: PT-12702 | Approximate Size (Inches): 2.50 wide x 3.10 deep x 5.10 high | Approximate Shipping Weight: 1.00 lbs.